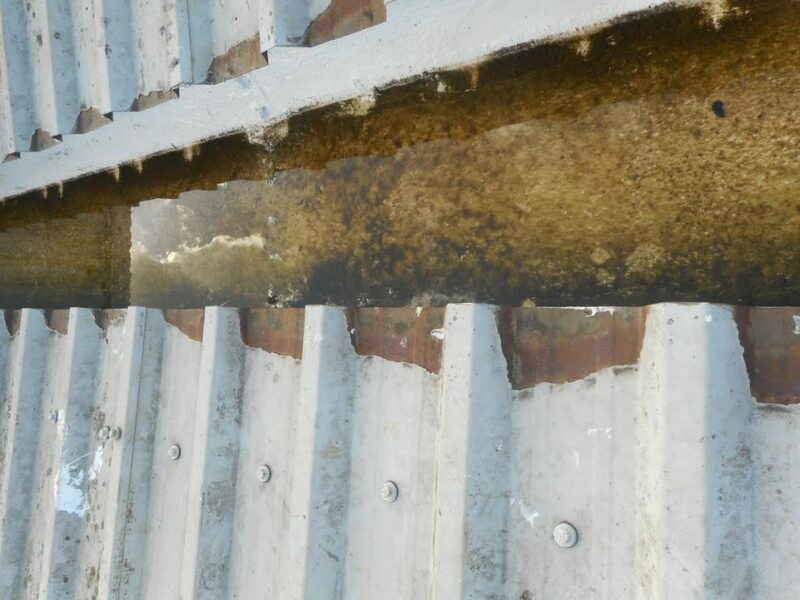 Recently we carried out a protective photographic Schedule of Condition on a large industrial unit in Tonbridge, Kent. This schedule is to be attached to the lease in order to protect our client, the incoming tenant, from an expensive dilapidations claim at the end of the lease. 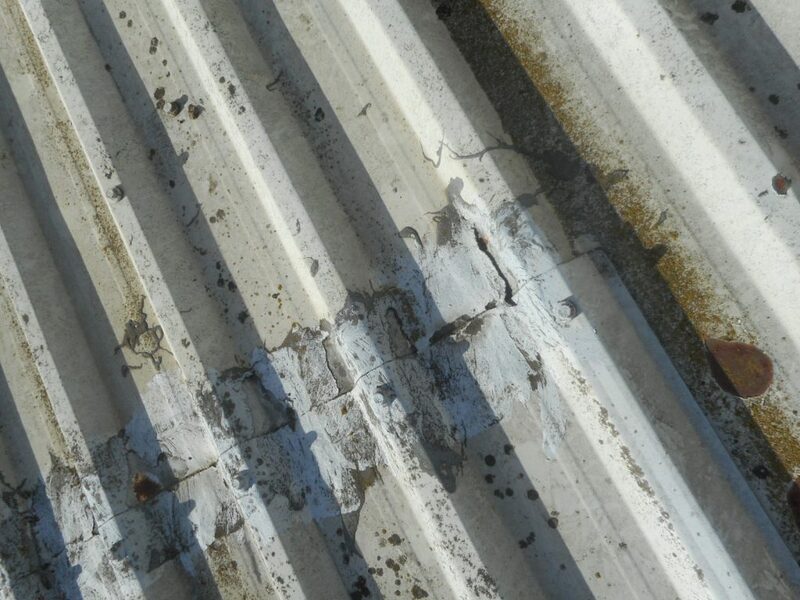 Whilst inspecting the roof, poor repair and defects such as cut edge corrosion were evident. Copious amounts of sealant have been used all over in an attempt to fix leaking roof joints. 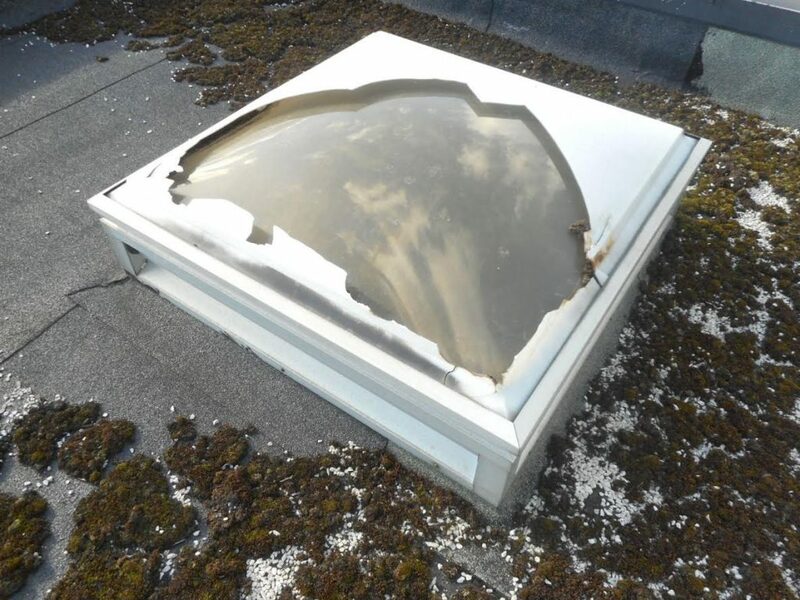 The roof lights are coming to the end of their lifespan, the ultraviolet rays from the sun have distorted the pigment of the roof lights, causing the lights to discolour, crack and become unsightly. With over 25 years’s experience carrying out Schedules of Conditions and other residential property surveying services, Brian Gale Surveyors are experts at identifying building and construction problems. Get in touch with us today for a free quote.